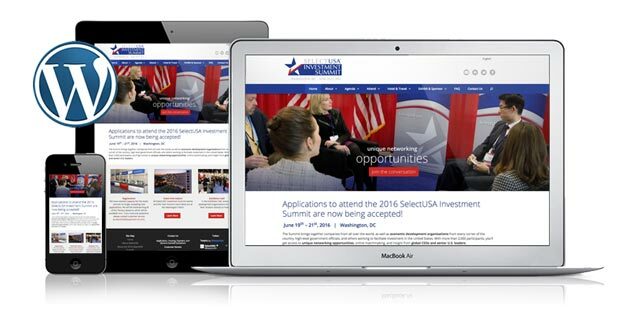 This was new WordPress website designed and developed for SelectUSA to promote worldwide business development in the United States. In addition, the website was translated into 9 different languages using the WPML WordPress plugin. I’m a creative designer for WordPress website design & development websites, email campaigns, graphic design, and advertising. I love building corporate brands and helping my clients grow their business.